It is with great pleasure that we welcome you to the new website for the Association for Large Investment Projects. The ultimate purpose of the site is to provide extensive information on the work being done by the association, as well as its promotional and institutional duties which form an integral part of the organisation. 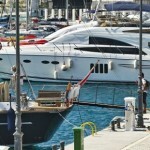 The rapid developments, taking place around us and the impact of the economic crisis on our island, led the organisation to reach a mutual decision, that focus should be given to large investments and project growth, this will eventually boost the economy and help reduce the unemployment rate. 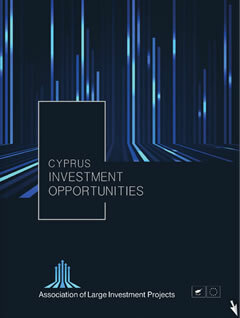 For this reason, we have decided to resume the activities of the Association for Large Investment Projects, representing more than 25 companies operating in Cyprus and whose capital investment of their projects exceeds €8 billion.